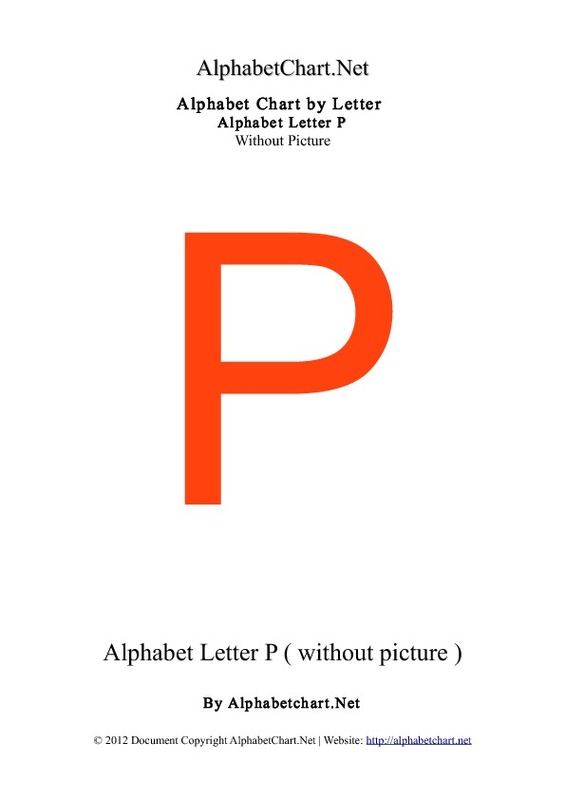 Free Alphabet P letter chart. 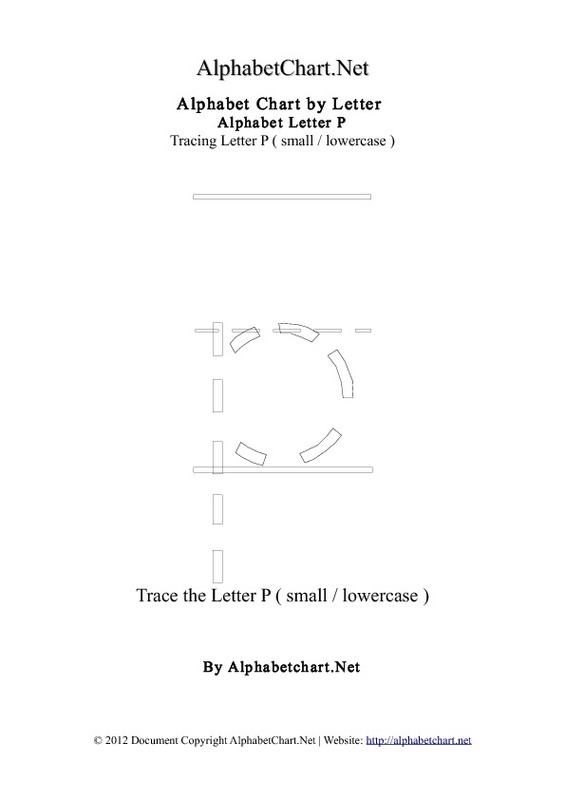 13 alphabets in various styles in 1 printable chart. 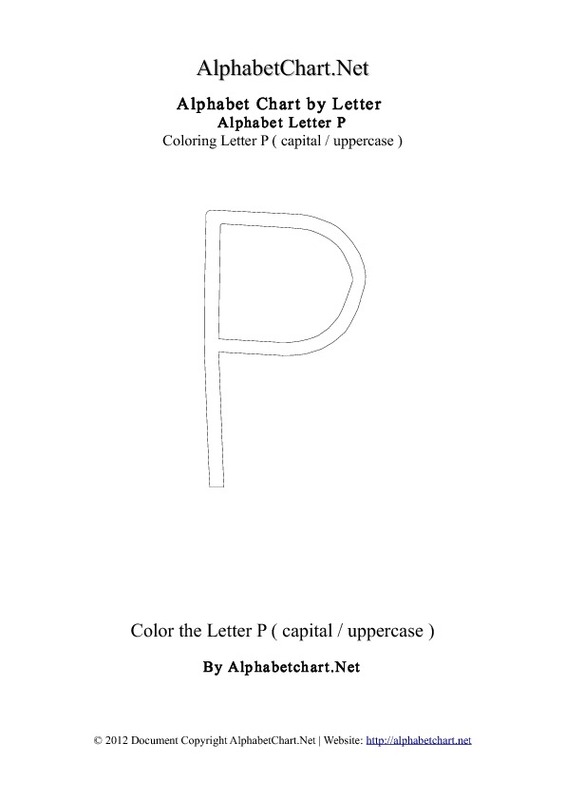 The Alphabet P.
Bold, Colored, Coloring, Cursive, Italic, Normal, Alphabet P Phonics, Alphabet P Picture, Tracing, Uppercase and Lowercase Alphabets. 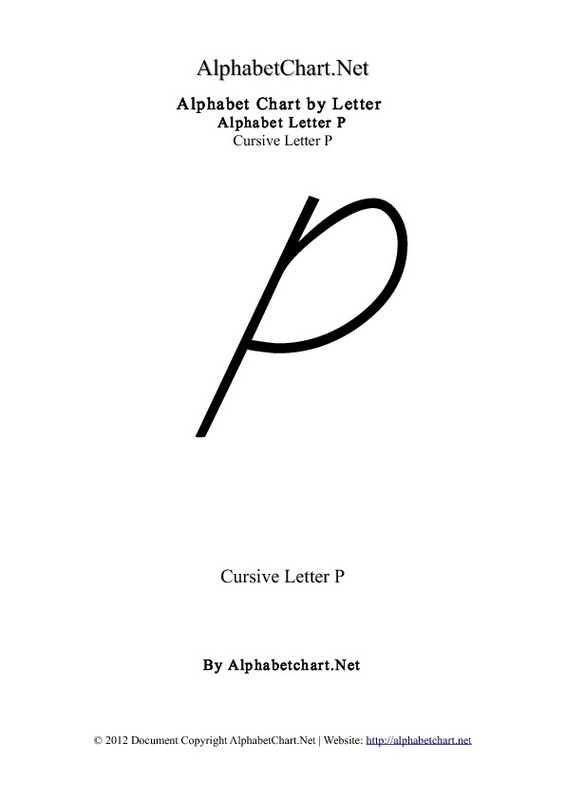 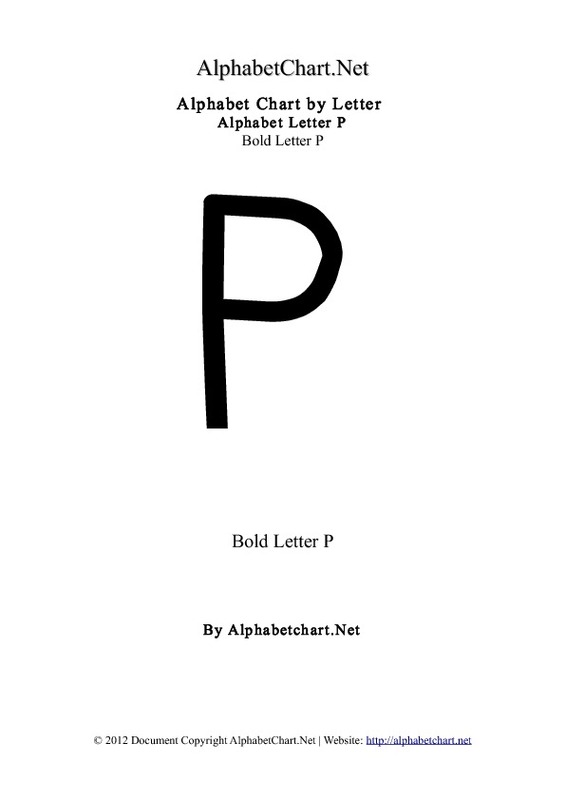 Free Alphabet P letter chart in pdf printable format. 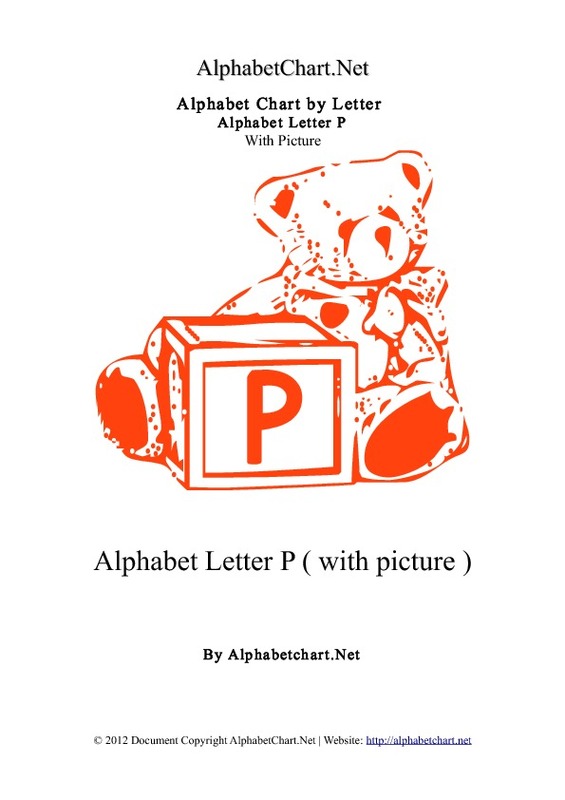 Download our free alphabet letter chart with 13 pages. 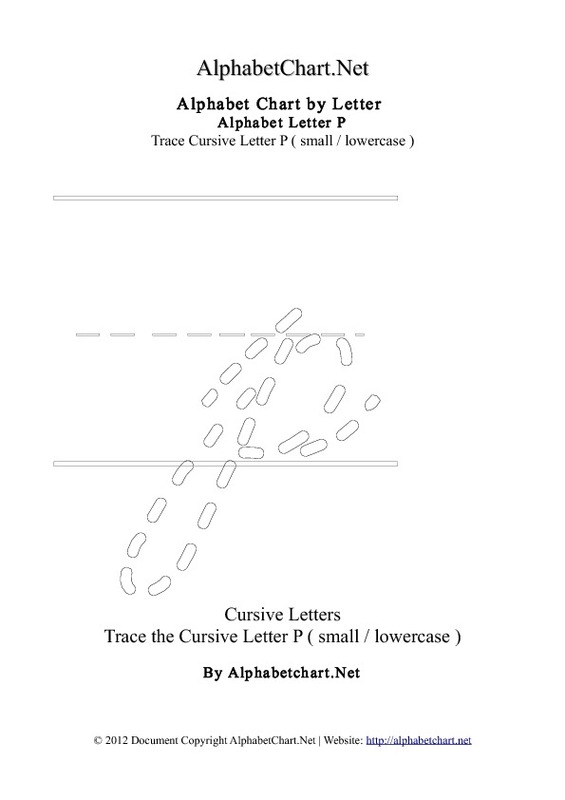 Free charts for home and school students. 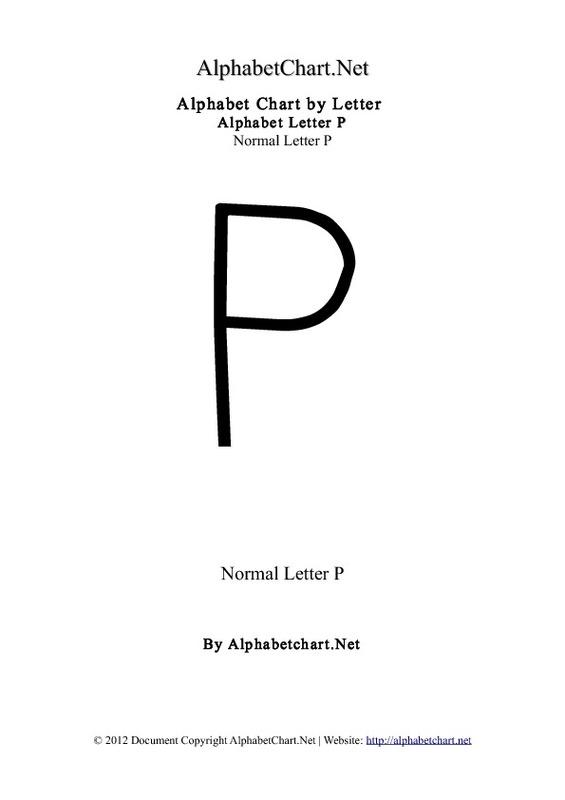 13 various Alphabet P letters in 1 printable chart. 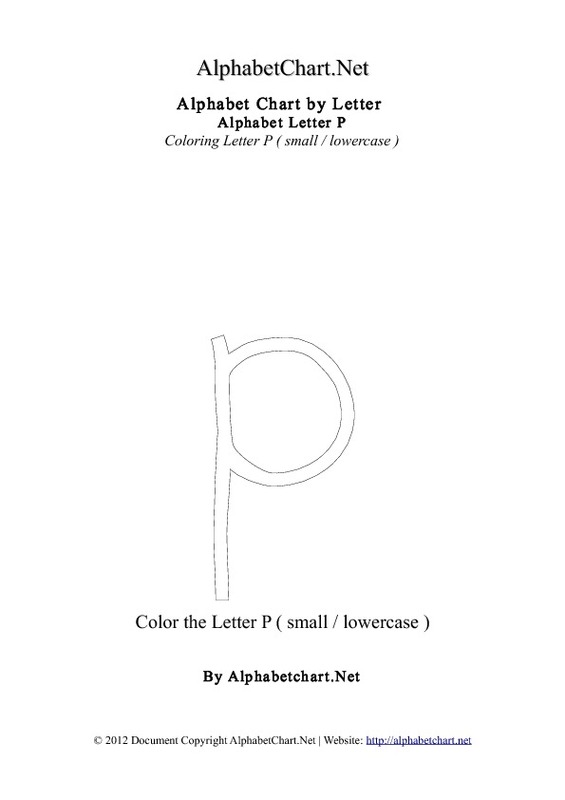 Part of our 26 alphabet letters chart sets. 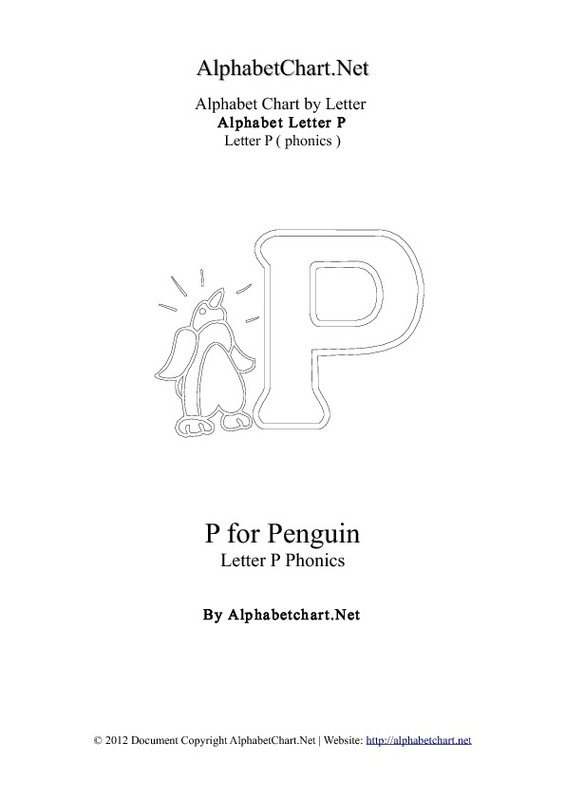 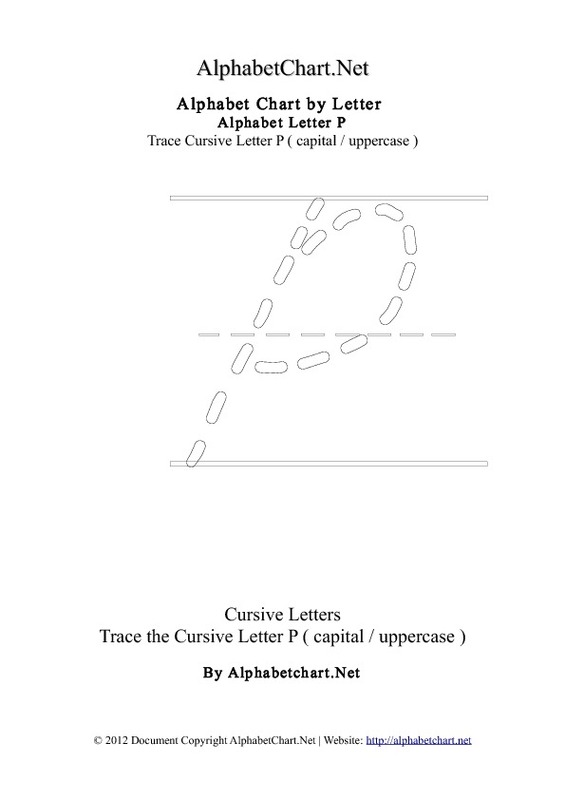 Letters of the English alphabet from A to Z.
Uppercase capital letters and lowercase small Alphabet P letters. 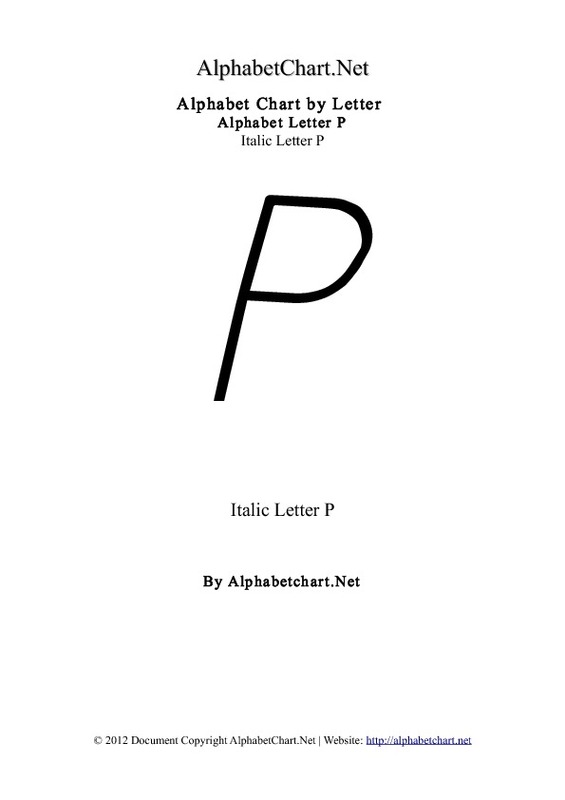 Step 1: "Download pdf Alphabet P chart"